Stephen has over 30 years of project and corporate finance experience and has built an extensive senior business network over this period. He began his career as an engineer managing the delivery of large, complex resource and power projects. 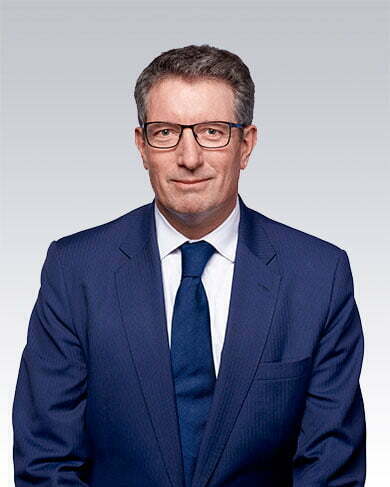 His advisory roles with RFC Ambrian have included private and public equity capital raisings (ASX and AIM), trade sales and off-market acquisitions, company restructurings, project valuations and public markets’ M&A in the mining, oil and gas and associated infrastructure and service sectors.